I have a bunch of favorite cubers. But my number one cuber is JR Cuber. I like him very much because he does helpful, high quality, and fun videos. I like his series, Cubed, because it lets us learn new tricks, lets us see a challenge, and learn about new cubes and other news. His unboxings are quick, precise, and helpful: allowing us to learn what cubes are good for whom. Another good future of JR is his Cube Ed. It helps people learn more advance systems in a short time. My 2nd favorite cuber is legoboyz3! (Alex Walker). He has more mod videos and a little more humor in his videos. He does cube mods, breaking into them and doing something to them, and these can be helpful. Then watch his funny videos. My favorite is the cube + Cat. They are original, fun, and provide a nice view of cubing. After Alex, it’s defiantly Felix Zemdegs. How can anyone not like Felix? I mean he has so many records, and continues to make more people know of cubing. Oh and then there’s the fact about him trying to help aspiring cubers in tutorials in cubeskills.com. Felix is the face of cubing in my opinion, and he is definitely the number 1 cuber in the world. Another cuber I like is Max Park. First of all he’s American. Then, he hasn’t been cubing for a long time, only a couple of months in the world stage. He has the current average record for 3×3, beating Felix by point zero nine of a second. I really like how Max just came out of nowhere, hitting the records page with a 3×3 record. 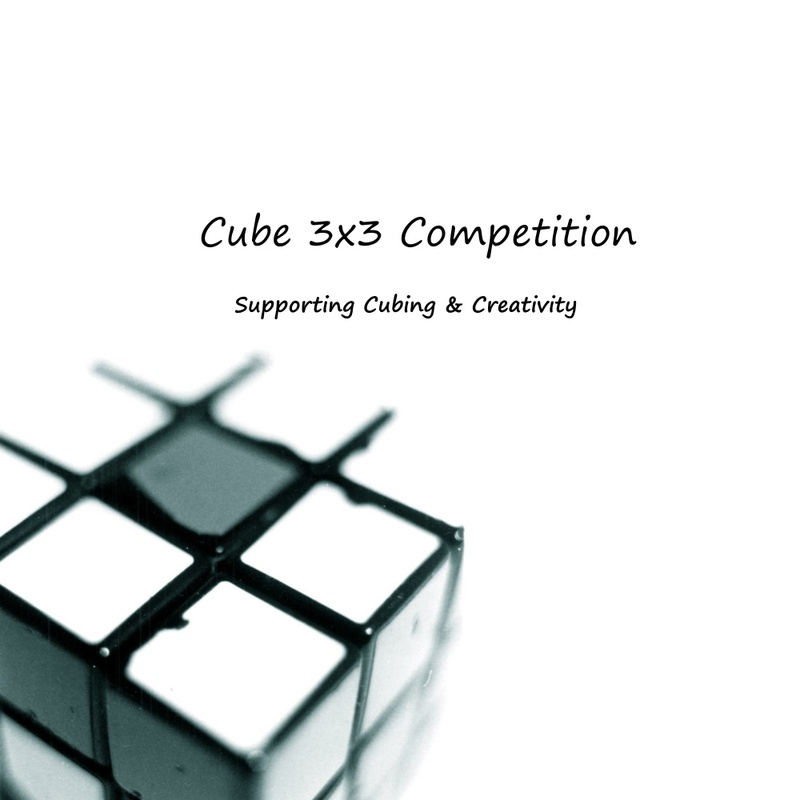 He is an example of how the cube is not hard and with practice you will be able to be a contender. These are my favorite cubers, who inspire me and make me like cubing even more.